We finally reach the 50th edition of the Futurecast with a truly special collaborative offer from Dave Sector of Yotoko and Sector 12/12 fame and Mr. Black Classical, a renowned record collector from the Manchester area. Kicking off with half hour of the darkest ambient sounds from a horror film that will never exist, before seamlessly transitioning to spiritual and uplifting jazz of the highest order. We also spoke to the pair about recent projects and future collaborations and there seems to be a lot brewing for the near future, so press play and read on just below. Artwork conceptualized by Dave Sector with an image from the NASA commons archive. CF: For those who don’t know can you tell us what Sector 12/12 and Black Classical are? BKCLX: Just an ordinary bloke with a large record collection. 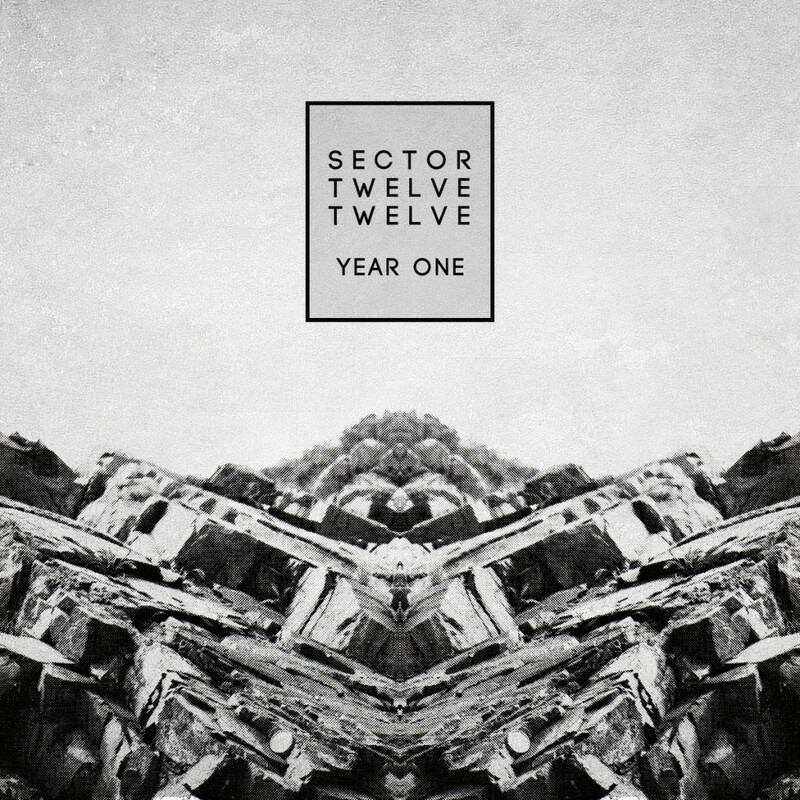 s1212: Sector 12/12 is a free record label and radio show. It’s not about a specific genre it’s about music with emotion. If you are the kind of person who can listen to drone, jazz, techno, house and hip hop all in the same night then you might find our monthly four hour stream interesting. Recent guest mixes on the show have come from Beatrice Dillon (The Trilogy Tapes), Afrikan Sciences (DeepBlak) and Volcov (Neroli/Archive). The label puts out free downloads via Bandcamp and Mediafire as I believe this music should be easily accessible and not restricted to those who can afford a set of turntables and £10 white labels. CF: The Black Classical 12 hour spiritual jazz mix gained loads of attention a couple of years ago and was even heralded by Gilles Peterson on the Brownswood website. What was the intention behind that mix and how did you go about putting it together? BKCLX: Haha I don’t think it had anything to do with Gilles Peterson to be honest, Thristian was the one that discovered it over on the Jazz Meet blog about 6 months after I put it up. He posted it on the Brownswood blog and there was a mad flurry of people chatting about it, I think to date it has received around 20,000 downloads. There was no real intention behind it other than I used to do a radio show on Space Invader FM and that was my last show for a while due to work commitments etc. In a way it was to go out with a bang, I basically played records non-stop for 12 hours. There have been a couple more since then “Astrosonics Doctrine Spiritual Jazz Volume 2”, which is a bit longer at around 18 hours or so and then there was one that I did for the Sun Ra centenary last year. CF: What do you normally listen to at home? Can you name 3 of your favorite albums past or present? s1212: I try and listen to music from all genres as I like a mixture of moods and tempos. It’s rare that I play an album more than a couple of times, but there are some exceptions! 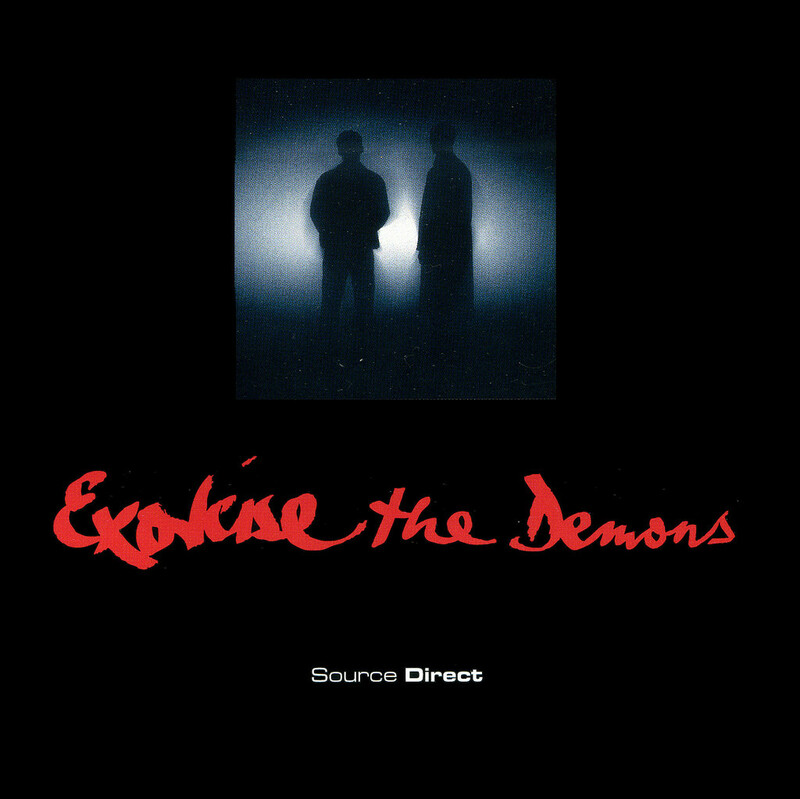 Source Direct – Exorcise The Demons: Trademark darkness from the St Albans duo. This LP is loud, offensive and paranoid. Razor sharp breaks and jaw dropping bass take center stage in what is surely the most uncompromising and relentless drum and bass album ever made. Worth noting there is only one remotely light moment on the album, the first half of Love and Hate. Suffice to say it takes a nasty turn. New Sector Movements – Download This: A genre defining moment for the broken beat scene from one of its pioneers, IG Culture. 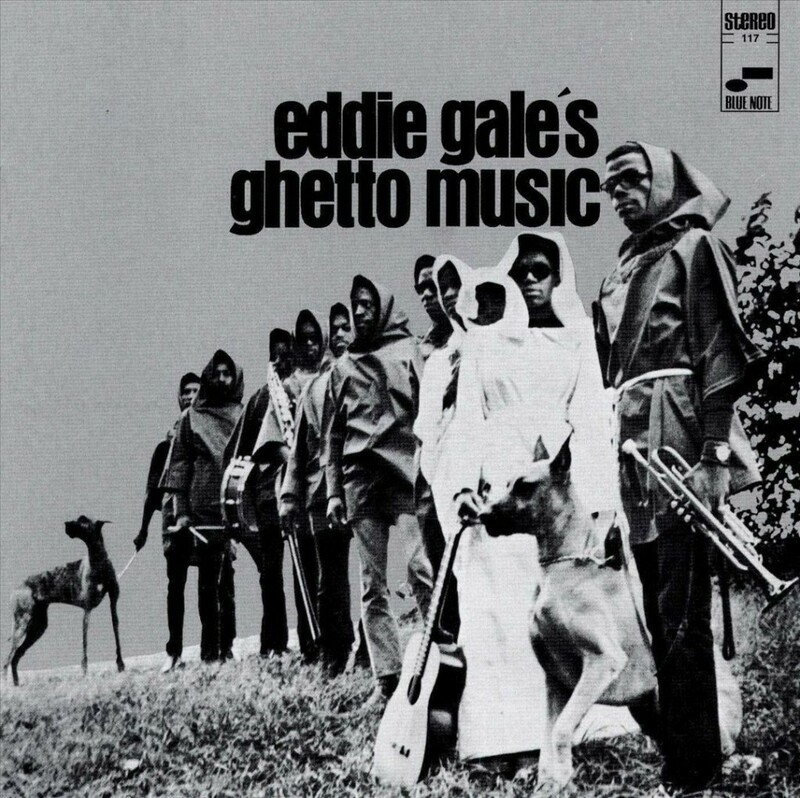 This LP is as much a classic example of modern jazz fusion as it is a bold and futuristic dance album. This was like nothing I had heard at the time and to this day gets played regularly. The future has never been closer. Patrice Rushen – Before The Dawn: Only five tracks but all of them timeless. Funk, disco and jazz are all represented in their rawest form. Not so much fusion, it’s more of a collection of really great compositions from different genres. I urge anyone to buy a copy if they can, as it features a track for every mood and occasion. Feel good music for the dance floor. CF: Black Classical, what is your favorite thing about living in Manchester? BKCLX: Manchester’s pretty crap to be honest, living on the back of past hype. Not much has happened here since the late 80’s to early 90’s. The best thing was growing up when things really happened between 1981 — 1992, it was all about the music. Early hip hop, house, the jazz rooms at Berlin and the all-dayers. Manchester radio back then was amazing, I don’t think there was a place in the country that covered the massive diversity of Key 103 (Sundays) or Sunset, amazing DJs including Mike Shaft, Greg Wilson, Chad Jackson, Lee Brown, Colin Curtis, Hewan Clark, Stu Allen etc. I learned a hell of a lot from those guys, they were all my musical heroes! CF: Do you have any future projects you’d like to tell us about? Any other collaborations between you two we can expect to see/hear in coming months? s1212: More radio shows and more free releases. This month’s stream features a guest mix from Volcov (Enrico from Archive/Neroli) that we are very excited about! As for the rest of the year, who knows? We will just have to wait and see where the journey takes us. BKCLX: Sector 12/12 have kindly agreed to put out a tape of my productions called the Molly Brown Incident (released: 23rd March) which is based on a NASA Gemini mission from the 60’s. In reality there was no incident, it’s all made up. s1212: That LP is a definite highlight for me and feel proud to be able to put it out. It’s a one track 60 minute audio journey. Some might call it ambient or drone, but its far more than that. One of the guys who has heard it described it as “a sci-fi symphony with unbelievable scope and detail”. That perfectly sums it up! There will be a bonus album bundled with that including videos and unreleased tracks which has turned out to be an impressive LP in its own right. BKCLX: So far the very few people that have heard it seem to like it. You can see some of the leaked videos on Vimeo or Youtube. The other recent thing is BKCLX v The Revenant Sea “Mercury“, which I did with my mate Matt Bower (Wizards Tell Lies / The Revenant Sea / Isobel Circle). He’s also done an EP for Sector12/12 and its mental!!! s1212: That EP by Matt is due for release in April and is called “The Visitation”. It takes the label into new territory once again as it sounds like classic Autechre or Plaid, but very much with his own style and flair. The quality of music these guys send me is insane and at times relentless! BKCLX and I are also talking about a further two releases, a collection of his jazz sampling experiments (one of which can be heard opening this mix) and an abstract techno EP he is currently working on. Can I please say thanks to a few guys whilst I’m here, Neil Sherwood for doing a great job each month hosting the radio show and Mr Obscene for inspiring me to do all this! Like Colectivo Futuro, this only works because of the people involved and collaboration is key going forward, whether it’s physically helping out or words of encouragement. Onwards and upwards.